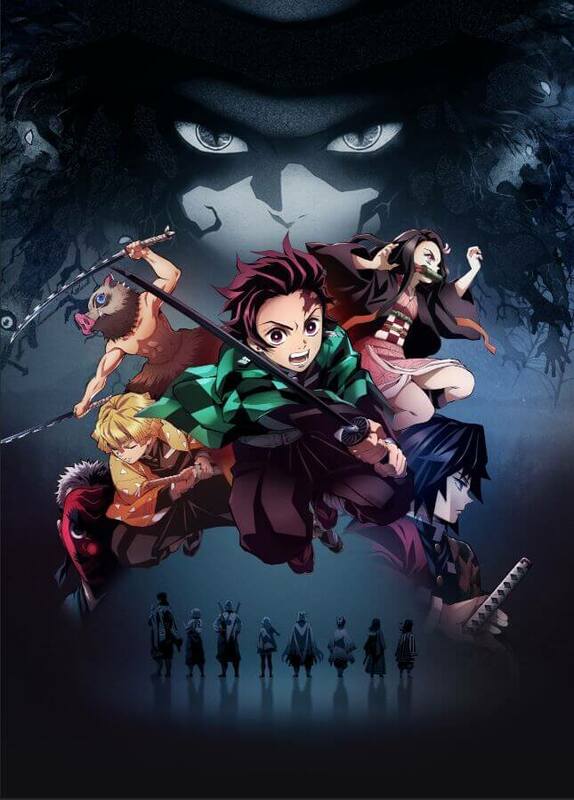 LiSA’s new song Gurenge (“Red Lotus”) is currently being used as the opening theme for the ongoing TV anime series Demon Slayer: Kimetsu no Yaiba which began airing on April 6. To fans’ surprise, LiSA is also performing the show’s ending theme song from the edge written by Yuki Kajiura under her pseudonym FictionJunction. The song debuted during episode 2. Speaking about the collaboration, LiSA comments: “Not only have I been given the chance to perform the opening theme Gurenge for the TV anime series Demon Slayer: Kimetsu no Yaiba as LiSA, I also get to perform the ending theme from the edge under FictionJunction feat. LiSA. Working on music together with Yuki Kajiura has been nerve-racking, but I made sure to sing my heart out. I would be overjoyed if people totally enjoy the world that the series has to offer every week, from start to finish.